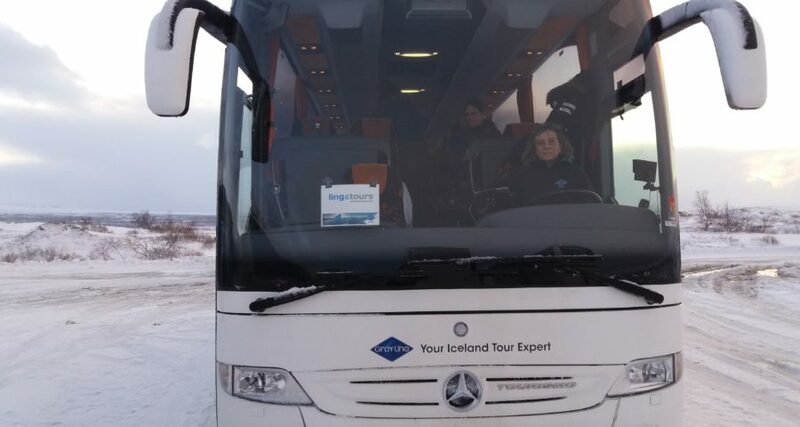 Life is a journey of learning and exploration; the world is yours for discovering and Europe is a continent rich with history and stories of times gone by. What better country could there be to grab hold of with two hands and explore to the full then la bella vita, the good life of Italy! 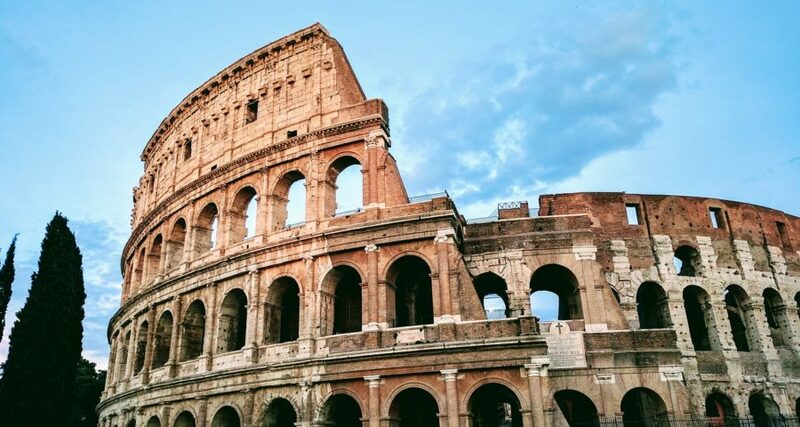 This 9 day Italian Highlights tour is packed full of Italian history, culture and places that will be sure to inspire and delight. 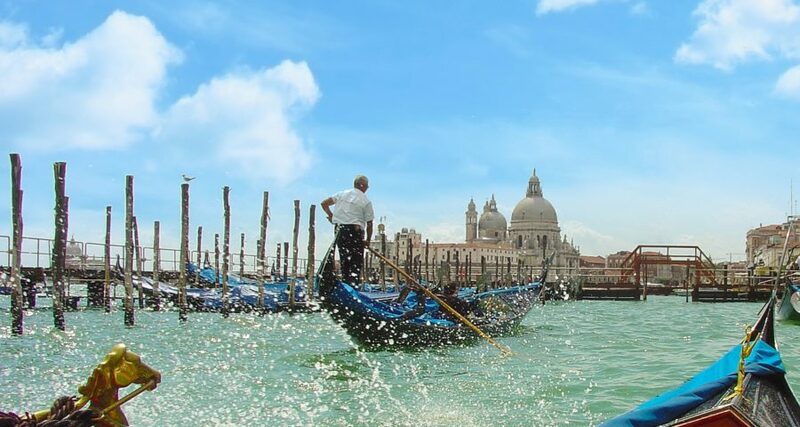 Discover the charming Venice before heading south to Florence and Rome via Assisi. 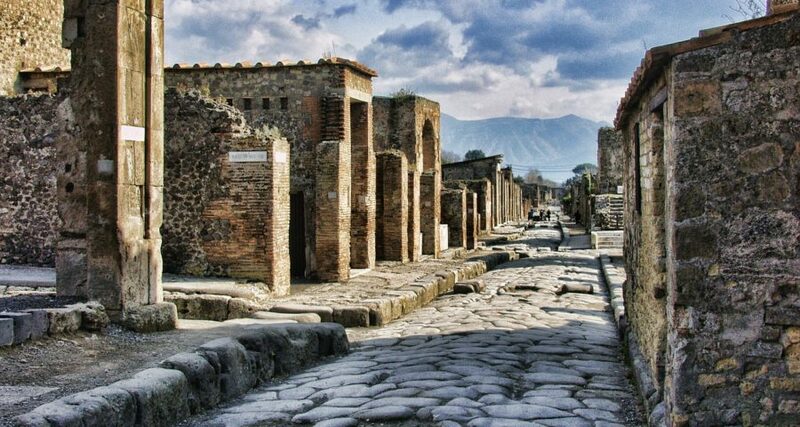 Discover the city which was buried in ashes in 79 A.D. with an included entrance with guided sightseeing at Pompeii. 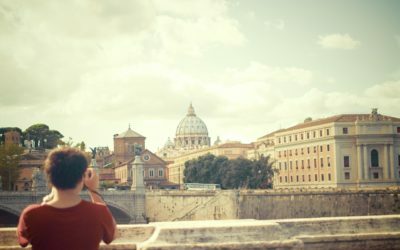 All along the way you’ll explore ancient cities, soak up unmissable sights and tick off some of the bucket-list items that Italy has to offer. 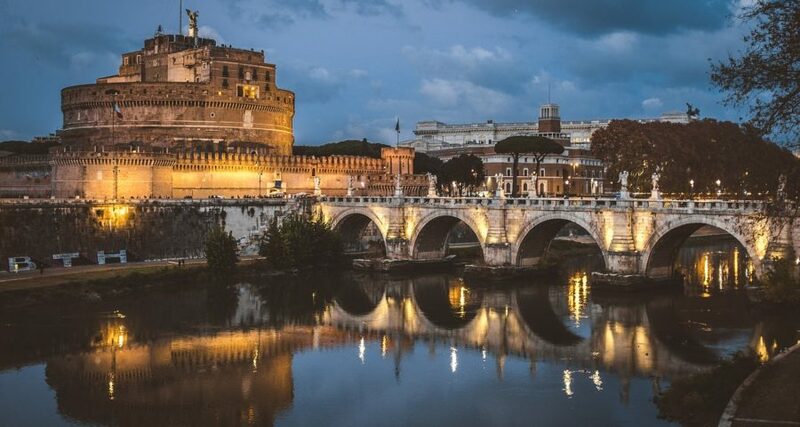 With central hotel stays, delicious daily buffet breakfasts and 3-course dinners, join us on this tour that will see you enjoying the highlights of Italy on a trip you will never forget! Discover the best that northern and central Italy has to offer on this 9 day Italian Highlights Tour. 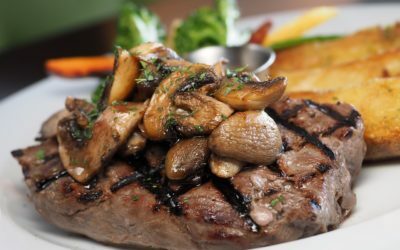 Enjoy full, daily breakfasts, one included traditional Italian pizza lunch and daily 3 course meals - all of upgraded quality. 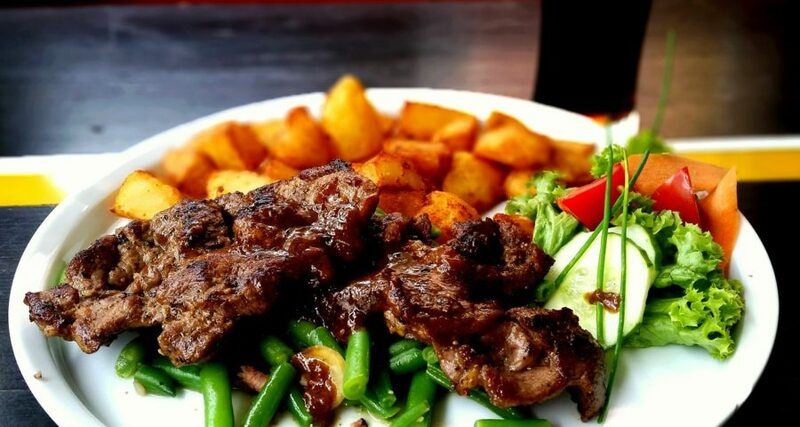 Choose from menu options supplied to you in advance. 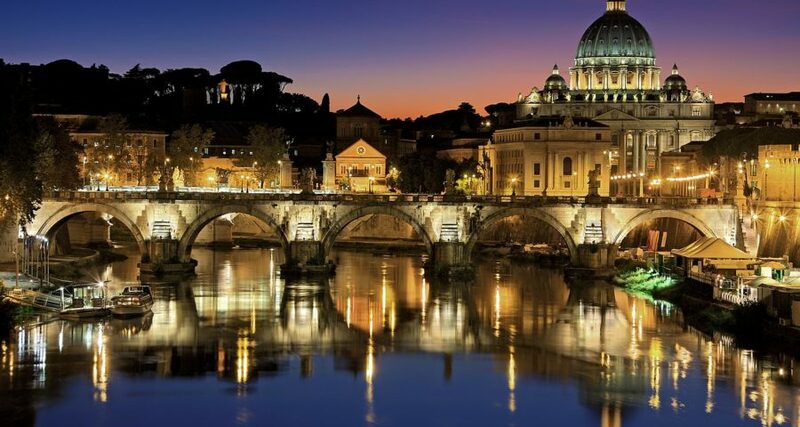 Depart from Minneapolis–Saint Paul International Airport and fly overnight to Italy. Arrive in Italy and be greeted at the airport by your Tour Manager. 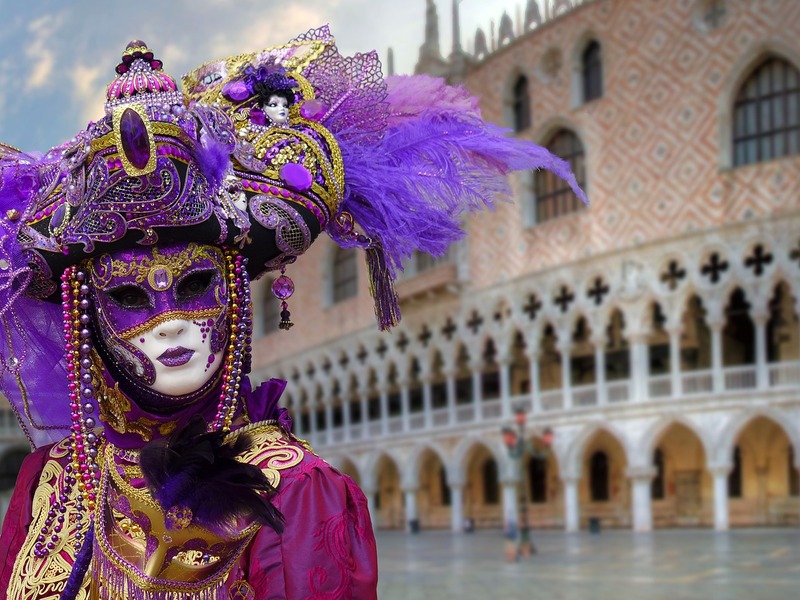 Transfer to Venice and once you’ve checked into your hotel, get out and about exploring with a Tour Manager led walking tour of this romantic city. 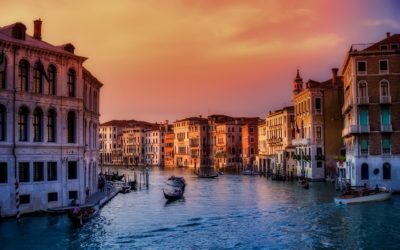 Enjoy an included entrance to Doge’s Palace and St Marco Basilica before tucking into a delicious Welcome Dinner in the evening; benvenuto in Italia, welcome to Italy! 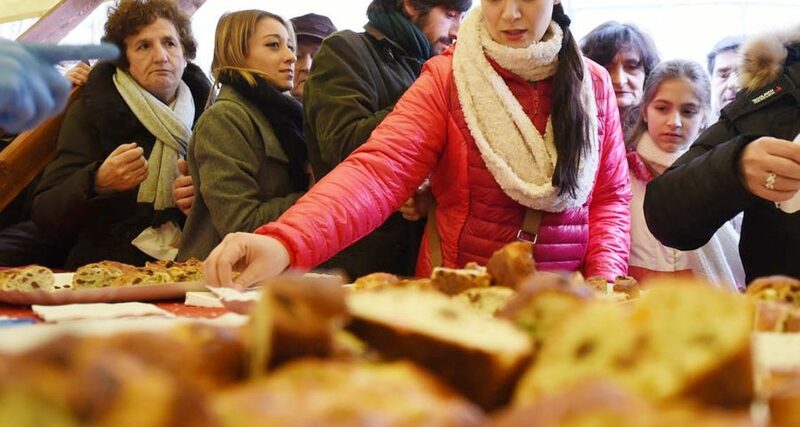 Start the day off with a guided sightseeing of Venice with our local expert guide; walk across the Rialto Bridge and explore the market along the Grand Canal. 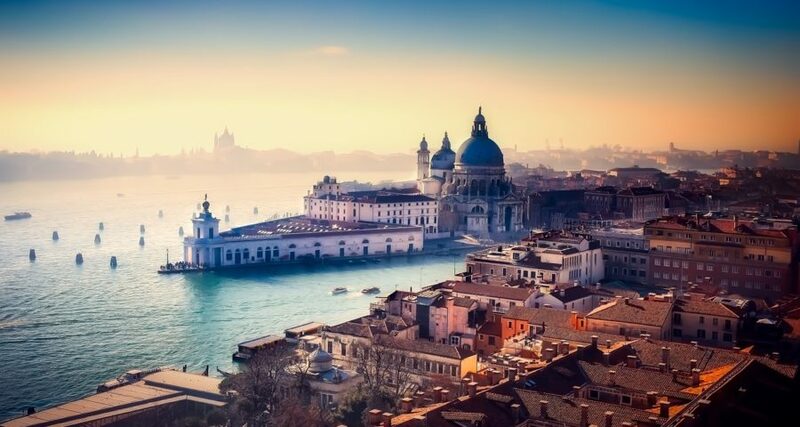 Make the most of your included entrance to the National Archeological Museum and the Correr Museum, which offers a fascinating insight into Venetian art, history and culture. 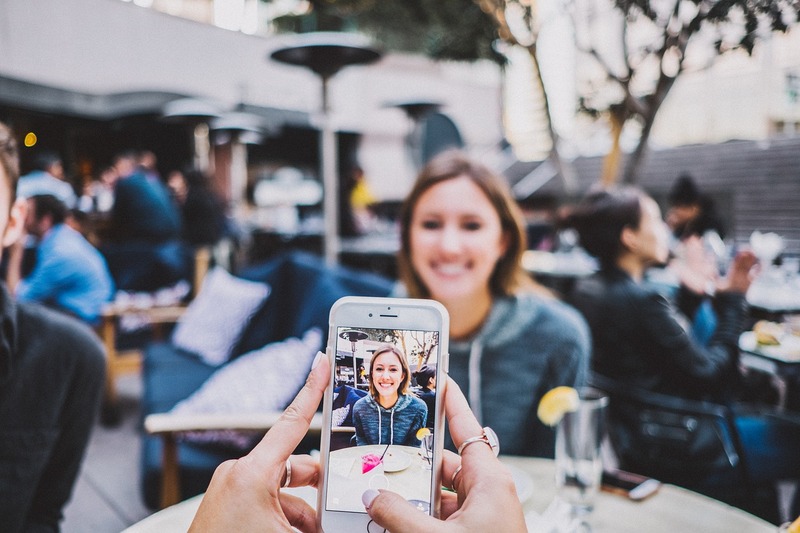 Catch your breath with some free time in the afternoon before you regroup in the evening for dinner. 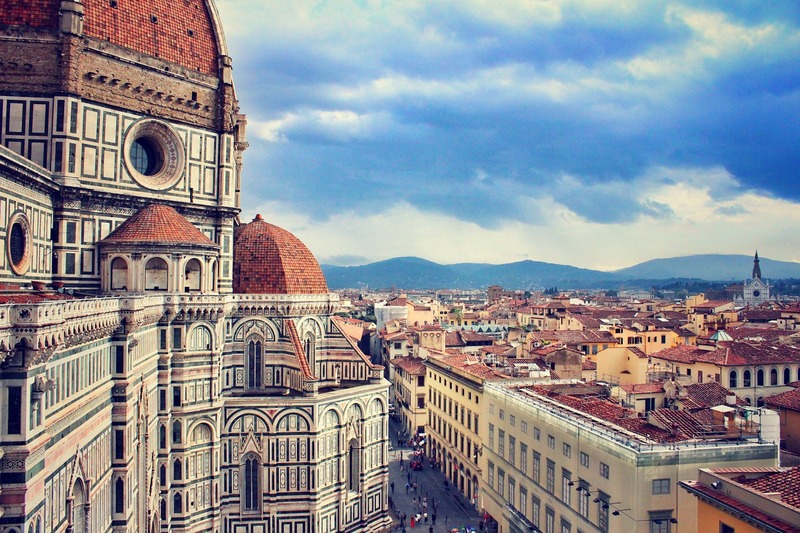 Time to hit the road as you travel to Florence. 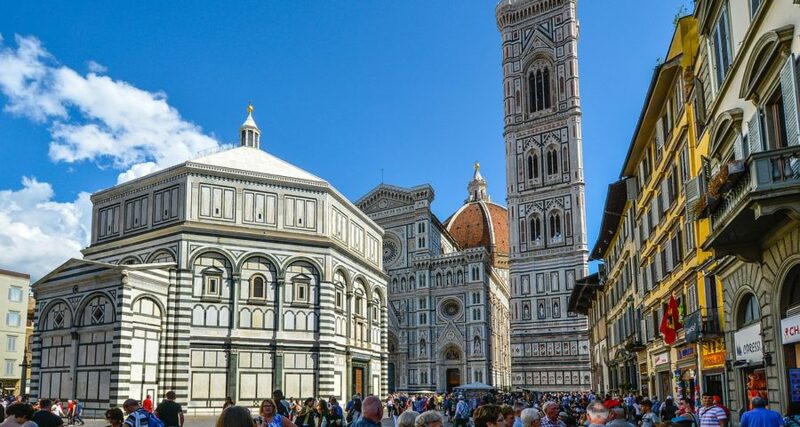 Enjoy a Tour Manager led introduction walk of the capital of Italy’s Tuscany region and walk across Ponte Vecchio. 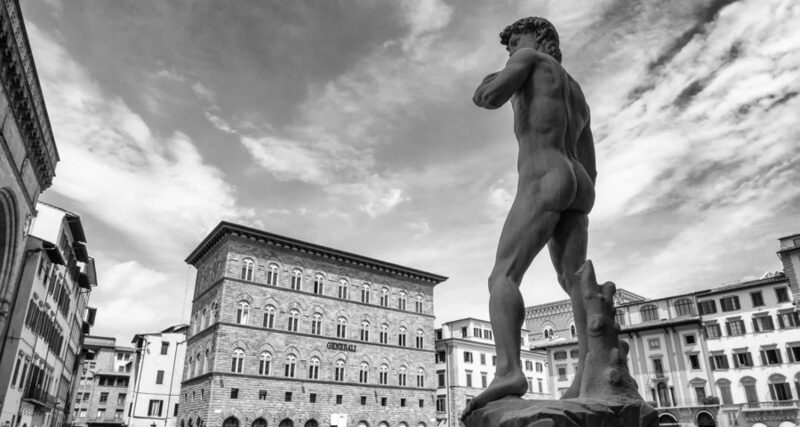 Soak up the atmosphere of Piazza della Signoria and experience the amazing Cathedral of Florence before enjoying an included entrance to Galleria dell'Accademia di Firenze, best known as the home of Michelangelo's sculpture David. Dinner at night. 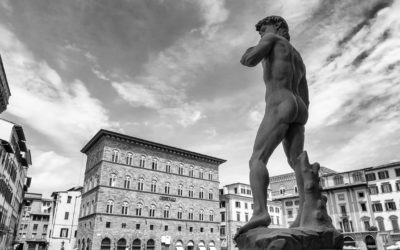 Start your day with a guided sightseeing walk through Florence and see all the highlights together with your expert local guide. Explore the Uffizi Gallery with your included entrance and get lost within one of the most important Italian museums. 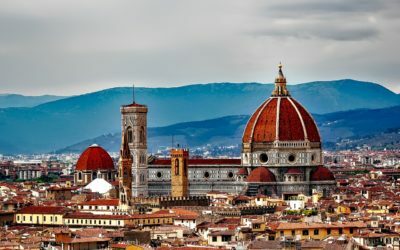 Enjoy some free time in the afternoon and explore the many markets and museums that Florence has to offer. Regroup at night for an evening walk up to Piazzale Michelangelo for a stunning sunset before all sitting down to dinner. 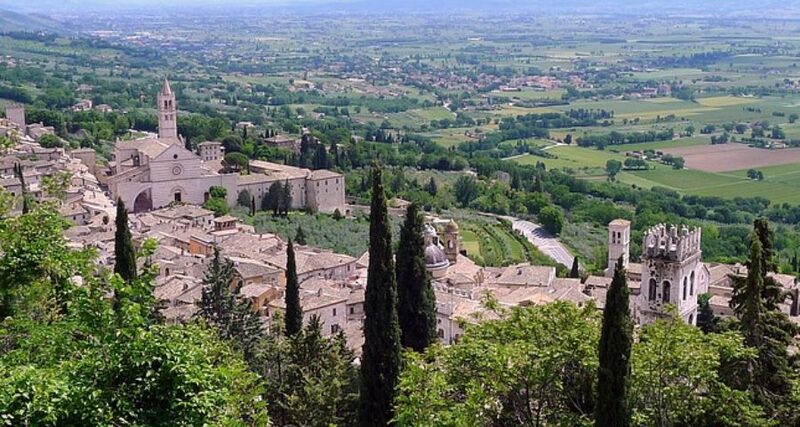 See more of Italy as you travel to Rome via Assisi. 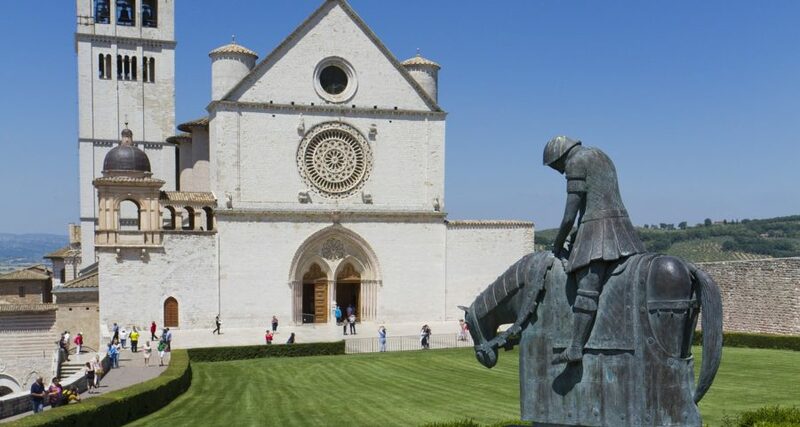 Make the most of an extended stop in this hill town which is known for it’s striking beauty and pristinely preserved medieval centro storico and UNESCO-listed Franciscan structures. 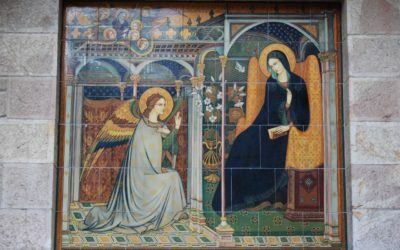 Take a guided visit of the Basilica San Francesco before enjoying lunch at the Old Town square. Then continue your journey to Rome. 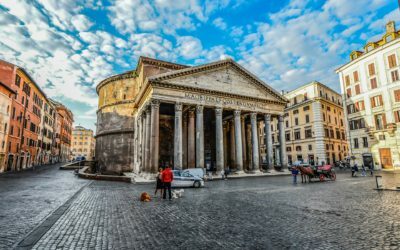 In the afternoon and evening, your Tour Manager will lead you on a walking tour of some of the key sights of this ancient city including the Pantheon, Trevi Fountain and the Spanish Steps. Enjoy dinner in the area around the Spanish Steps before you walk to one of the best spots in Rome for a little bit of something sweet…. Italian ice-cream of course! 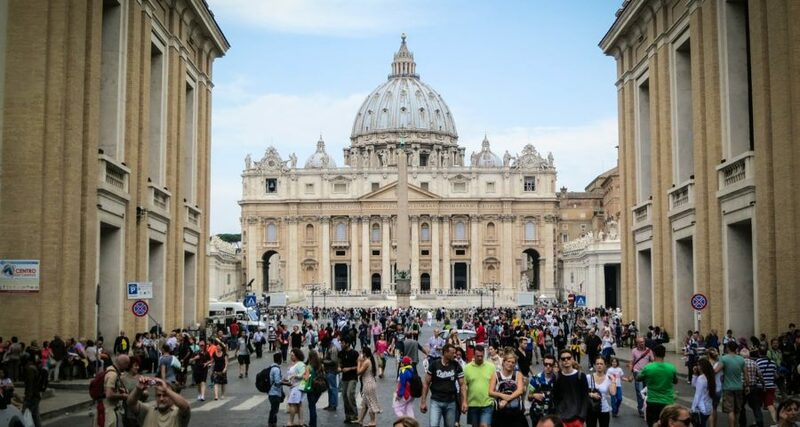 Learn all you can on a guided sightseeing of the Vatican Museum and St Peter’s Basilica in the morning followed by a guided sightseeing of the Colosseum and Roman Forum after lunch. Spend the late afternoon at Piazza Navona before enjoying dinner all together at night. 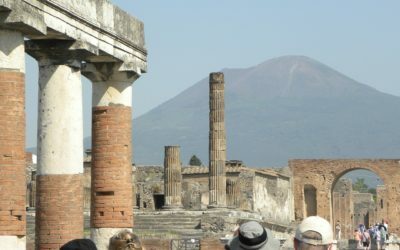 Take a full day excursion to Pompeii, the famous city that was buried in ashes in A.D. 79. 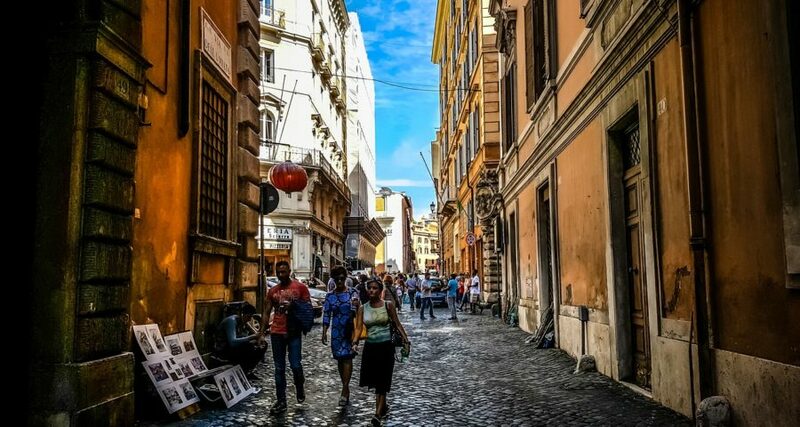 Get all the facts on a guided sightseeing tour with a private guide before you travel up to the top of Mount Vesuvius for a real Italian pizza lunch. 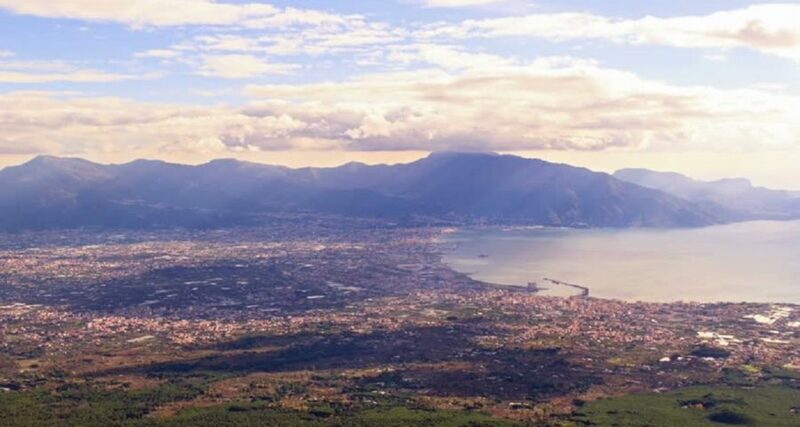 Take in the breath-taking views that overlook the Bay of Naples before you travel back to Rome. In the evening, it’s time to end the tour on a high note with your Italian opera music Farewell Dinner! 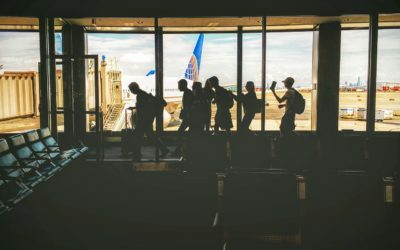 Transfer to the airport for your return flight to Minneapolis. 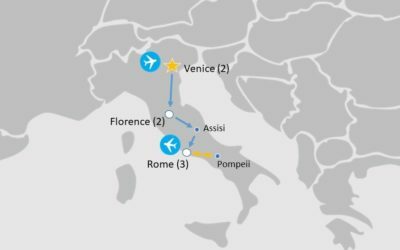 Depart: Friday 1 February 2019 (+/- 1 day) – Minneapolis, USA to Italy. 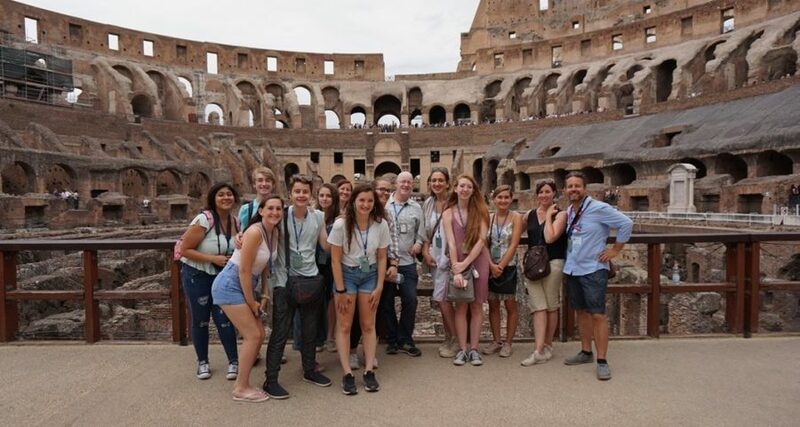 Return: From Rome, Italy on Day 9 of the tour. There is a detailed account of the eruption thanks to Pliny the Younger, who was a Roman administrator and poet. He watched the eruption from afar, questioned survivors, and then wrote of the event in letters to his friend Tacitus. Pliny’s letters, which are the only eyewitness accounts of the eruption, were discovered in the 16th century. Sign up online with tour code IHT922 and secure your space by paying the $150 registration fee online.